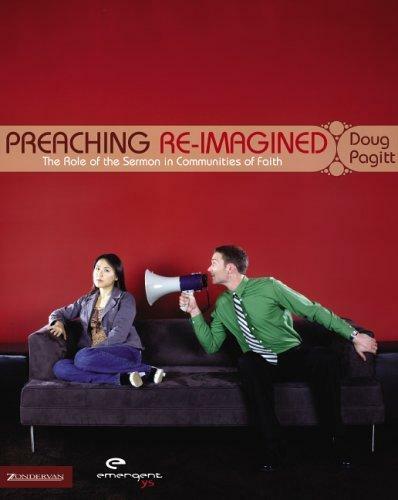 Is Preaching Too Archaic for Today? 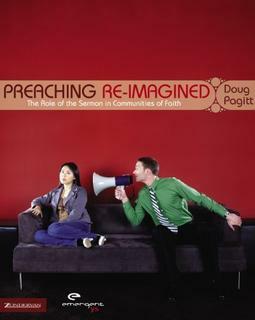 He seeks to persuade that pastors should engage in what he calls “progressional dialogue” rather than the typical “speaching”. You can check out his blog, which is devoted to dialogue about the book. Scot McKnight is also reviewing the book, chapter by chapter, on his blog, Jesus Creed. So, if you’re like me you might want to read Dr. McKnight’s interactions and see if it is worth your money and time and energy. I think it will be very important for us to engage in this kind of questioning of the norm, both for those in and outside the Emergent Movement.